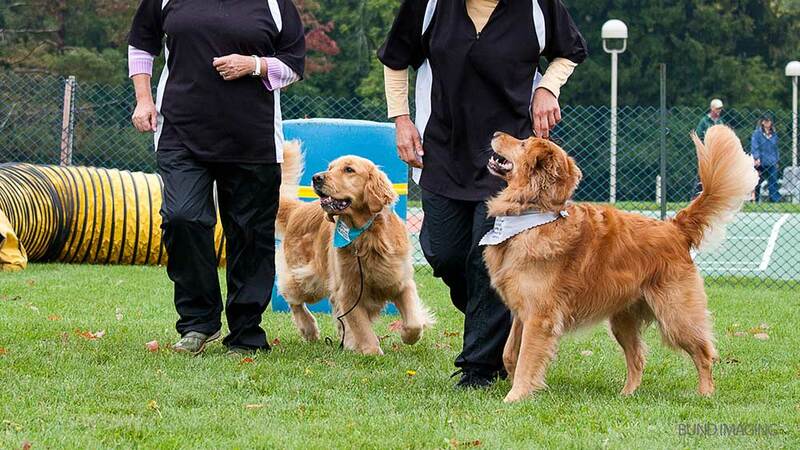 Two Dog Sports that are fast-paced and mentally stimulating for both you and your dog!!! For those that may be new to competition obedience and rally-obedience, these two sports judge how well you and your dog work together as a team to perform specified, well-defined obedience routines. 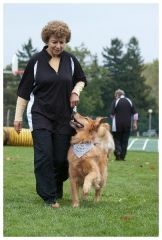 By participating, you emphasize and create a strong bond between you and your dog. Intended to establish a strong and positive relationship between dogs and their handlers. Fast- paced and mentally stimulating for both the dog and handler. 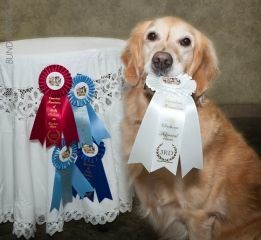 This is a CARO Advanced and Excellent level class for dogs that can perform off-leash. Every week a different rally course will challenge dog and handler teams with advance/excellent stations including jumps, weave poles and tunnels. This class is great practice for upcoming trials. Plus it’s a really fun night out with your dog. Introduction to the following exercises: Signals at a distance (as opposed to verbal) for heeling, stand, down, sit and come; Search and retrieve of glove as part of heeling pattern; Identifying and retrieving a utility article with the owner’s scent; Moving Stand/stay and full exam included as part of heeling; Directed jumping and going out to a designated spot/sitting. *Dogs must have a solid retrieve, know sit/down/stand stays, have reliable recall, and be able to work off leash with other dogs present.